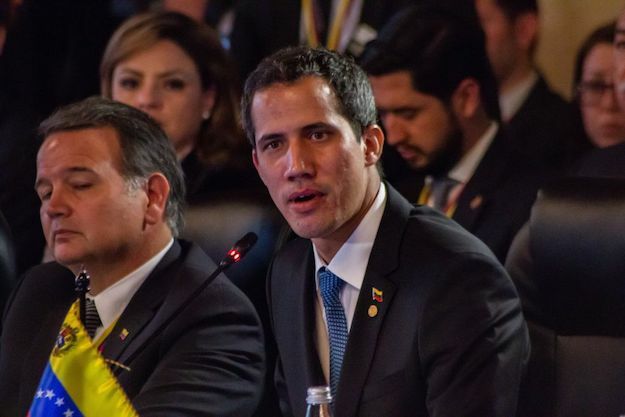 An effort this weekend to bring international humanitarian aid into Venezuela marked one of the first attempts by Juan Guaidó and his supporters to exercise power within Venezuela’s borders. The Feb. 23 stand-off and its consequences – including the violent repression of protesters and aid convoys that killed at least six people and injured more than 100 – suggests a new, even more precarious direction for Venezuela’s conflict in the coming weeks. What happened on Feb. 23?